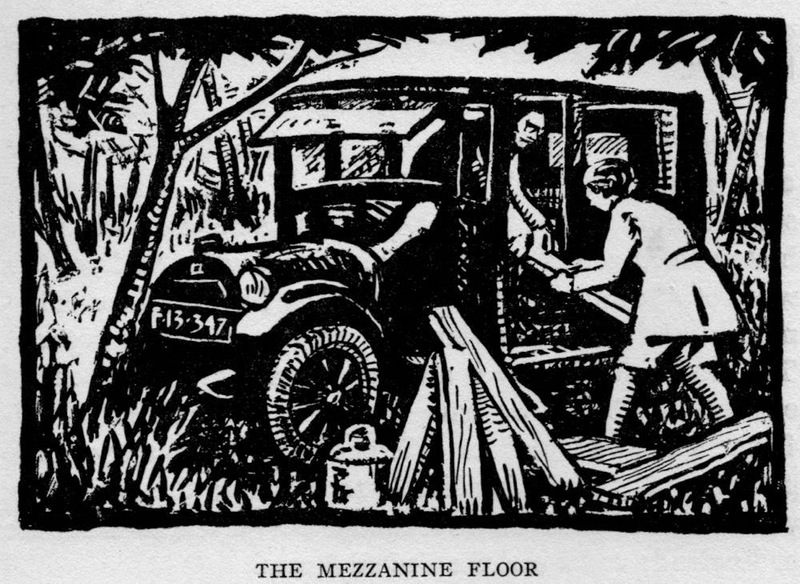 An evocative reminiscence by Jan Gordon in "Three lands on Three Wheels" refers to the "Closerie des Lilas where before the War we used to make merry on Tuesday nights with Paul Fort, André Salmon, Picasso and all the lights and lesser lights of the Modern Art Movement." Jan Gordon describes André Salmon (1881-1969) on one of these evenings as follows: "S-, with the unconscious poise of a Nijinsky, waving long, lean hands with incredible grace, led the choruses." Francis Carco in "The Last Bohemia" (1928) wrote: "We admired André Salmon; he was celebrated. Poet, writer, art critic, his gifts awed us. As for his clothes, cut out of material with large checks, and his small hat perched on top of his head, no one could wear them as he did. They were part of his esthetic baggage, his programme, his own idea, and beside Paul Fort, dressed all in black, they opposed the theory of free verse, and other uncommon rhythms. That was obvious. Salmon paraded his colourful poem around the Quarter, carrying it on his thin body, and all that he wanted to be talked about, advertised by his extraordinary attire, was reported at once." 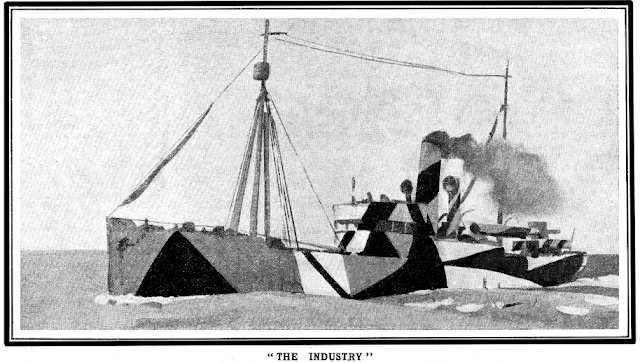 M'ont laissé caresser leurs armes"
Florent Fels wrote a biographical preface to Salmon's "Le Manuscrit Trouvé Dans un Chapeau" (1924) which provides the following drawing of Salmon. 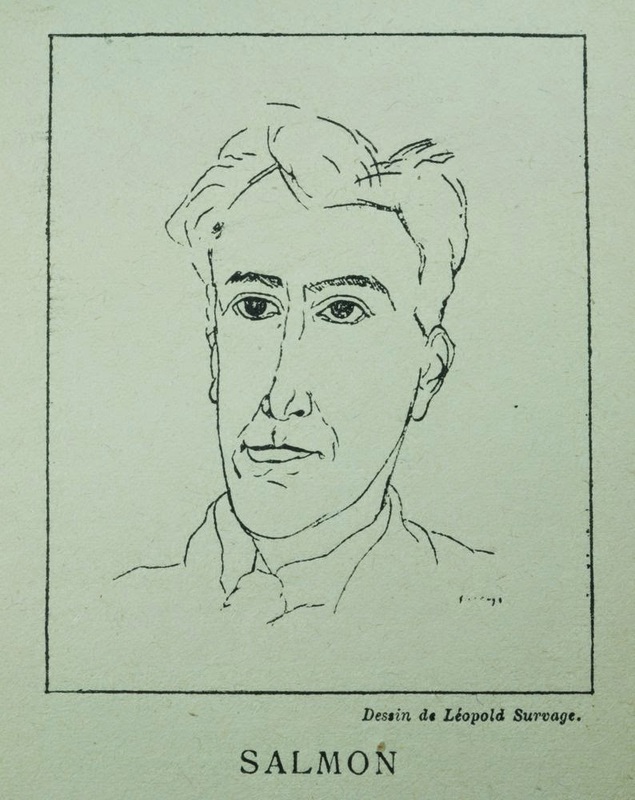 Drawing of André Salmon by Leopold Survage in "Le Manuscrit Trouvé Dans un Chapeau" (1924), part of a series, "Les Contemporains" edited by Florent Fels. 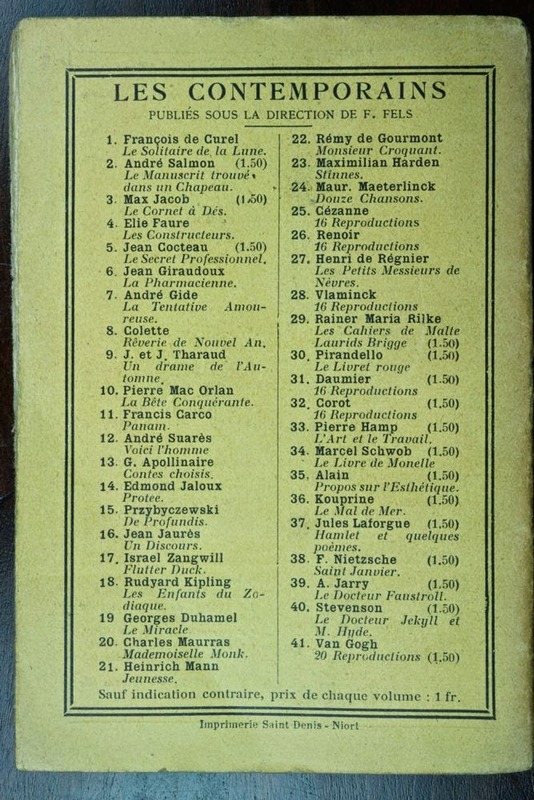 Other editions of "Les Contemporains" listed on the back of "Le Manuscrit Trouvé Dans un Chapeau" (1924). 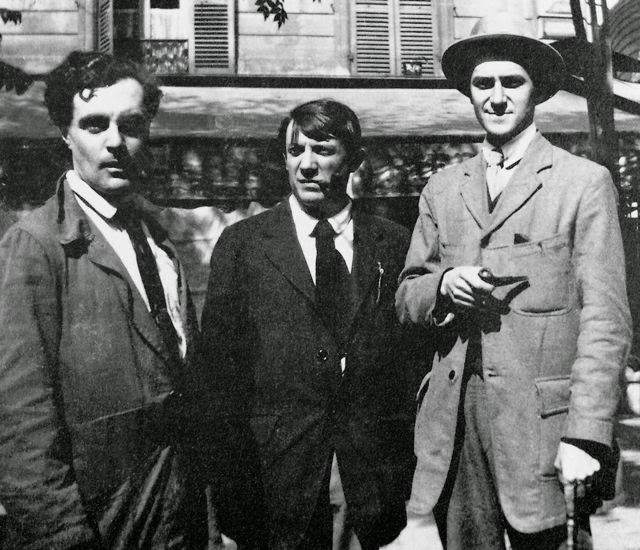 Salmon is shown below in a photograph with Modigliani and Picasso, standing in front of the Café de la Rotonde, Paris. Salmon with Modigliani and Picasso, Café de la Rotonde, Paris. Image taken by Jean Cocteau in Montparnasse, Paris in 1916. Wikimedia commons, modified. In 1964 Salmon was awarded the Grand Prix for poetry by the French Academy. What an astonishing concentration of creative invention there was in Paris during those first decades of the twentieth century.